An official blog in I3investor to publish research reports provided by Rakuten Trade research team. 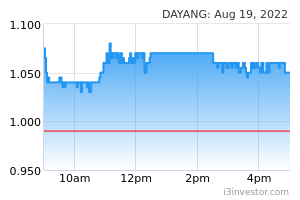 DAYANG closed 3 sen or 2.2% higher to RM1.41 yesterday. 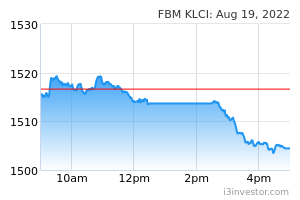 Conversely, support levels can be found at RM 1.29 (S1) and RM1.23 (S2).